I’m Sam; over 40, married with two teenage children, a mad Labrador, a scratty but cute ginger cat and a moody chestnut horse! A very busy household but one that never has an empty cake or biscuit tin! Our house is in a pretty village in the Vale of York near to Boroughbridge. In my day job I’m a primary school teacher who goes to various schools in my area doing supply cover. I love teaching and the variety of experiences it gives me. No two days are the same! Baking is my hobby and therapy after a long busy day and my way of de-stressing. One of my first memories as a child was of baking gingerbread men with my mum, covered in flour and stood up on a chair so I could reach the worktop. The smell of gingerbread men baking still is one of my favourite aromas today! I got back into baking when my children were little, it gave me back the confidence I lost when I gave up work to have babies! When I’ve baked something no matter what I’ve done that day, I feel as if I’ve achieved something. I am a firm believer that cake baking helped me to recover from depression and still keeps me on the straight and narrow through awkward times. Though if you were to be a fly on the wall in my kitchen sometimes you would be shocked as the air is often blue when I’ve made a cake wreck! 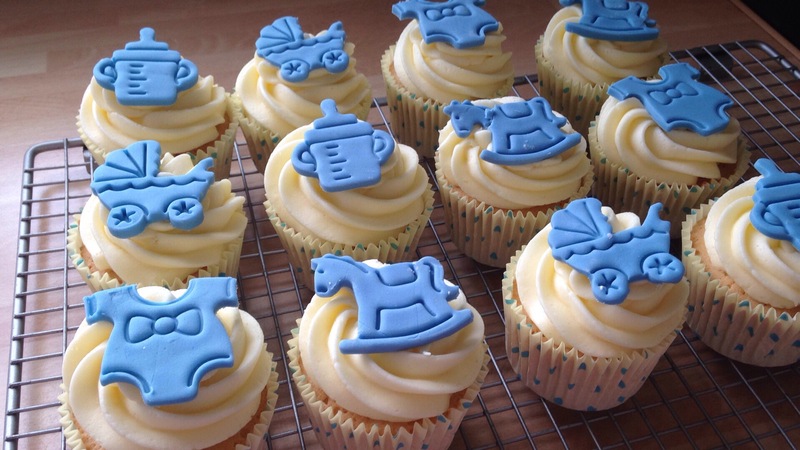 I used to have a little sideline business Sam’s Smart Cookies and Cupcakes where I created my bakes and special occasion cakes for individual orders. But due to demands of my “day” job and family life I’ve sidelined the business for now. Though my dream of owning a tearoom on the Isle of Arran or Mull is never very far away! 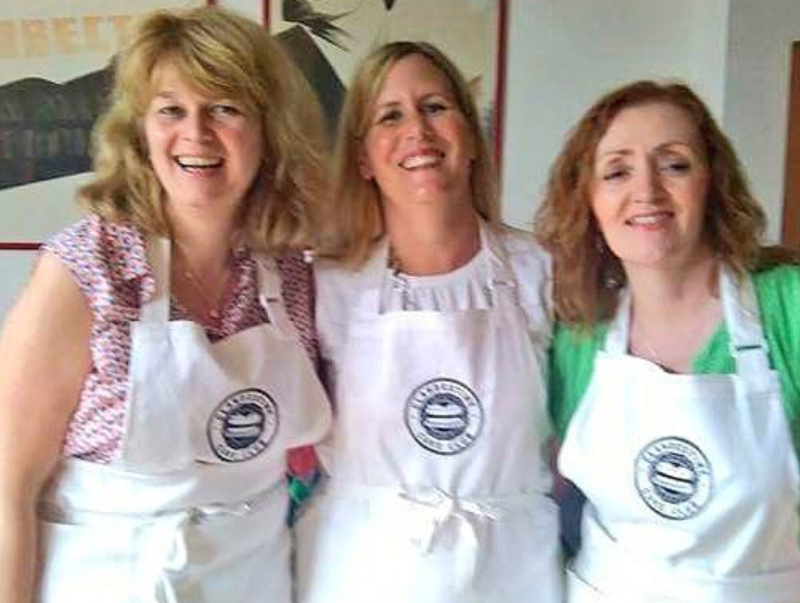 I’m a member of the internationally renowned Clandestine Cake Club and love attending local events and have made lots of lovely friends at our cakey gatherings. Teaching others to bake and cook is a huge passion of mine and something I want to do more of in the future. I ran an After School Cookery Club for a while and love doing cake and cupcake demonstrations. Join me on my ups and downs in my daily life, constantly fighting the battle of the bulge due to my love of cakey leftovers and follow me along the very scenic route to lose the excess weight! Baking cakes for friends and family gives me a lot of pleasure. Just remember- Cake Makes The World Go Round!